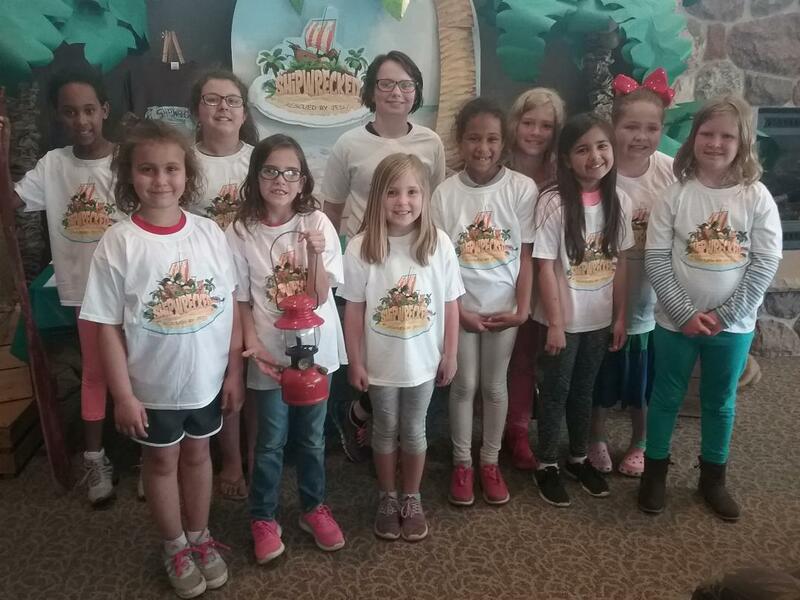 First Presbyterian Church of Kingsford will host the Vacation Bible School program “Shipwrecked, Rescued by Jesus,” from 9 to 11:45 a.m. June 11-15. All children ages 3 1/2 years through those completing sixth grade are invited for a week of great music, Bible adventures, drama, an imagination station, snacks and outdoor recreation. This year, the church is offering a VBS program designed especially for children 3 1/2 through early kindergarten during the week. There is no charge for the program. To register, call the church office at 906-774-4211. First Presbyterian Church is at 395 Hamilton Ave. in Kingsford. Members of the Youth Choir are, in front from left, Gianna Novara, Lakyn Wallis, Emily Carlson, Jade Span, Ashley Carlson and Carina Newman; in back are Rachael Span, Hope Schuiteman, Bella Ellison, Juliet Newman, and Myla Beauchamp.